1: the act of chasing something. 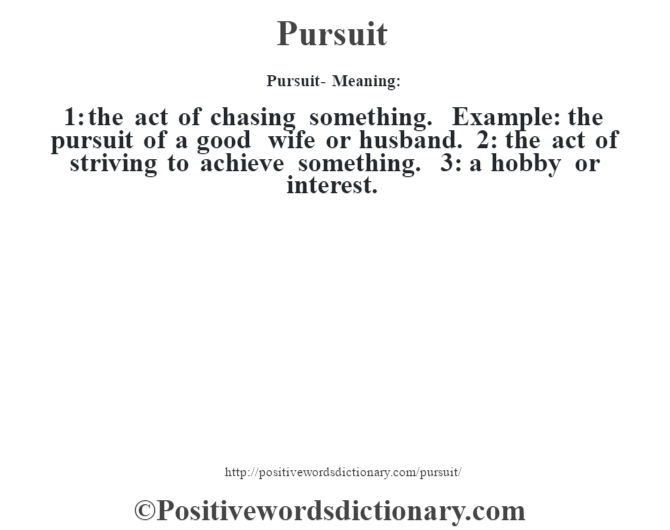 Example: the pursuit of a good wife or husband. 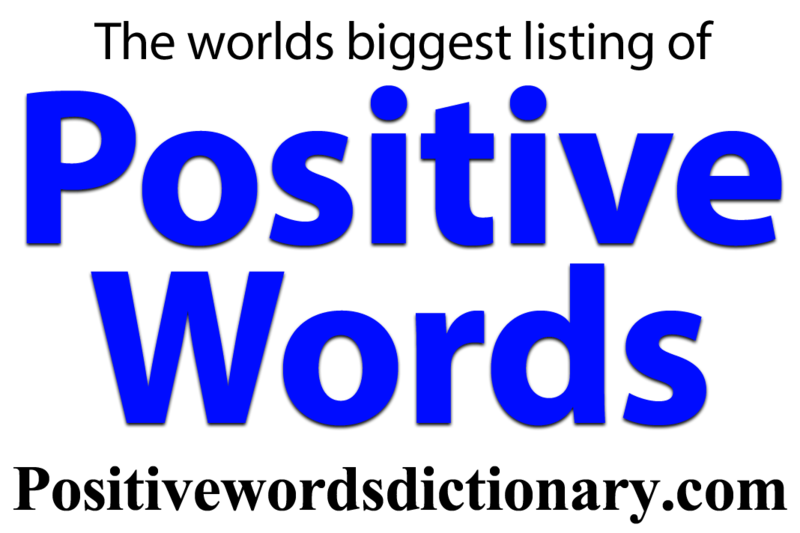 2: the act of striving to achieve something. 3: a hobby or interest.